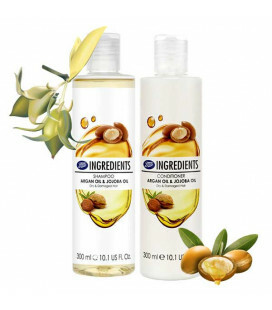 100% natural coconut oil of premium quality. 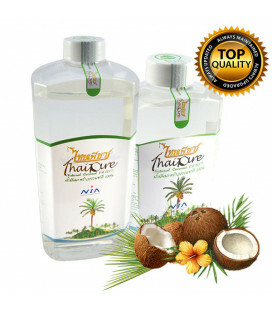 Thai company ThaiPure winner of 1st National Prize for the production of high-quality coconut oil. 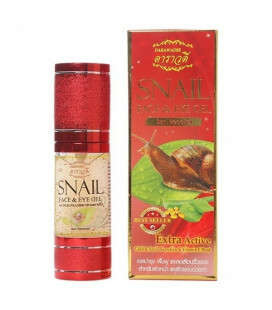 Gel for skin care of the face and delicate skin around the eyes with the secret of snail mucus, witch hazel extract, collagen, aloe, and vitamins. The composition of the gel will allow your skin to shine with youth and health. 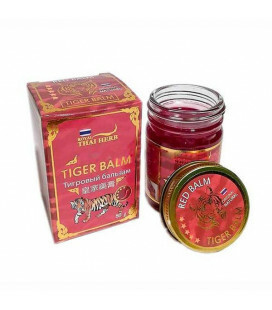 Red tiger balm from the Thai manufacturer Royal Thai Herb has a warming property, helps from muscle pain, cold, bruises and bruises. 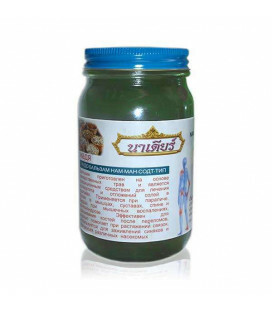 It contains more than one hundred different components of medicinal plants growing in the mountain forests of Thailand. 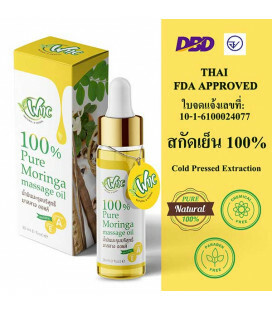 WNC Moringa Oil – No added chemical, No added fragrance.100% Natural, 100% Natural and Pure Moringa oil. This Facial Foam formula is proven to help retain skin moisture leaving your skin softer and smoother like baby skin.It can prevent wrinkle and whiten your skin with pure milk and pure yogurt. 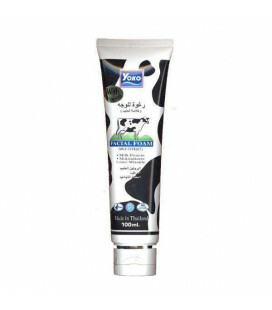 Facial Foam with extracts of milk, specially formulated to care for your skin. 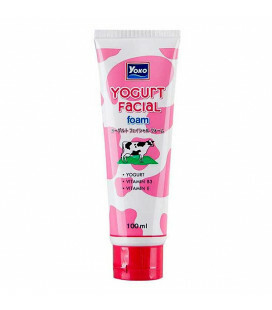 With the best content of the milk and milk extracts that effectively clean and moisturize your skin. 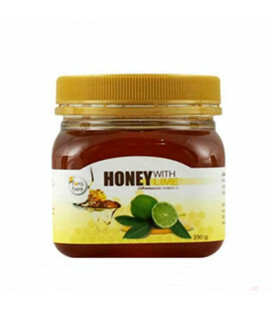 While helping to regenerate the skin to prevent wrinkles. 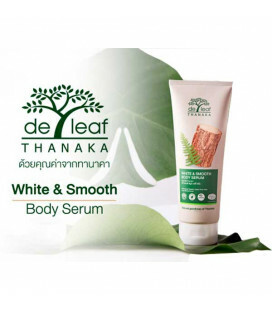 Introducing De Leaf Thanaka White & Smooth Body Serum, the key to revitalize and moisturize your skin with easy absorbing and non-greasy formula abounding in natural extracts that leave your skin hydrated and simply radiant. 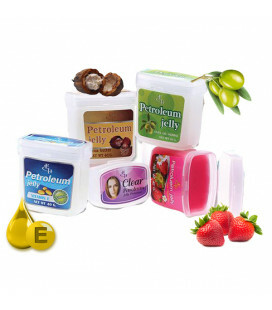 Protects and locks in moisture to help dry skin restore100% pure petroleum jelly. Triple-purified. Purity Guaranteed. 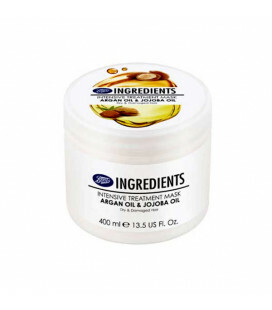 Gentle on your skin, hypo-allergenic and non-comedogenic (won't clog pores). 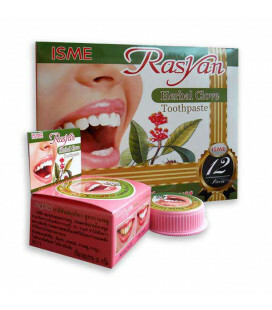 Reduces the appearance of fine, dry lines. Helps protect minor cuts, scrapes, and burns. Protects your skin from windburn and chapping.